Buy Online Longline Grindle Sweatshirt. 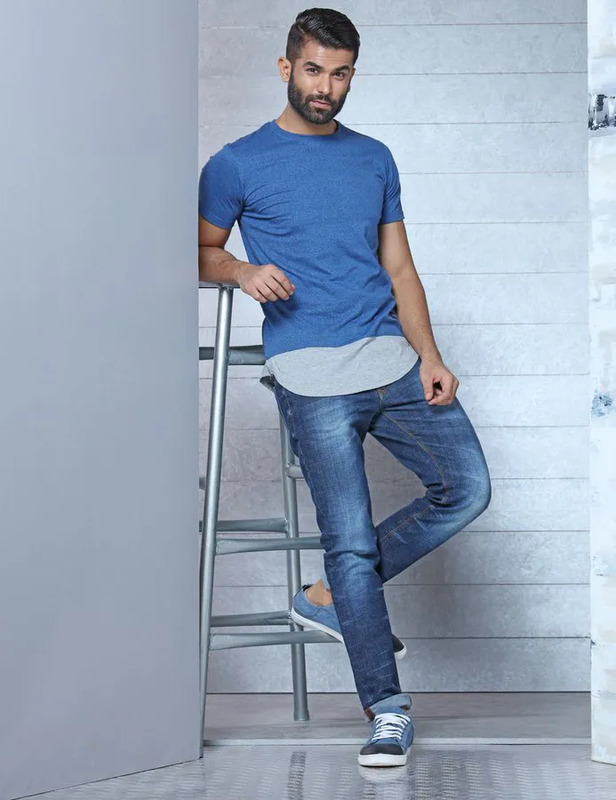 Blue And Grey, Slim-Fit, Casual T-Shirt From Wrogn. 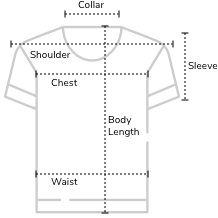 This Funky T-Shirt Has A Unique Rounded Hem For The Perfect Anti-Cliche Look.